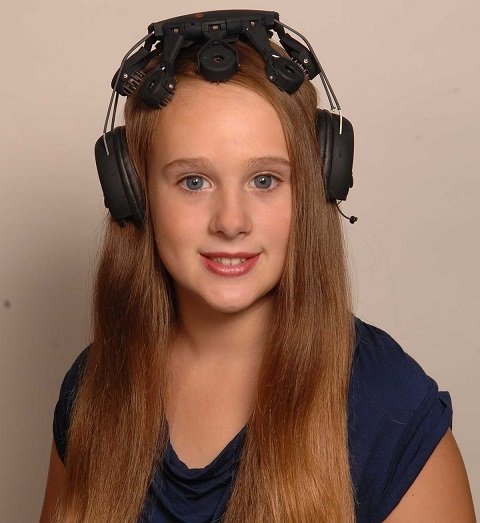 Freedom 7D Silver Pkg with qEEGPro Z-Scores - BrainMaster Technologies Inc.
Freedom 7D is a research grade dry wireless EEG headset designed for ultra-rapid application of 7 sensors at locations corresponding to the 10-20 International System. 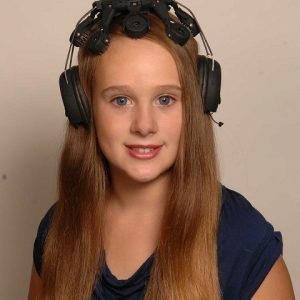 Self-donned and ready to record EEG in under 1 minute. It is comfortable for wearing continuously over an 8 hour period. Its portable design is suitable for light ambulation in the office or a lab environment. 7 sensors positioned at choice of F3, F4, C3, C4, Pz, P3, P4 locations of the 10-20 international System. 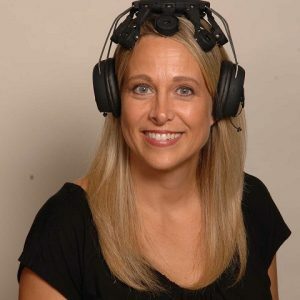 Linked-Ears earclip mounted active sensors and continuous impedance monitoring. The Freedom 7 also has Bluetooth transmission with sampling at 300Hz.